If you were confronted with a fire in your workplace, would you know whether to fight or flee? If you decide to fight the fire, do you know what to do? 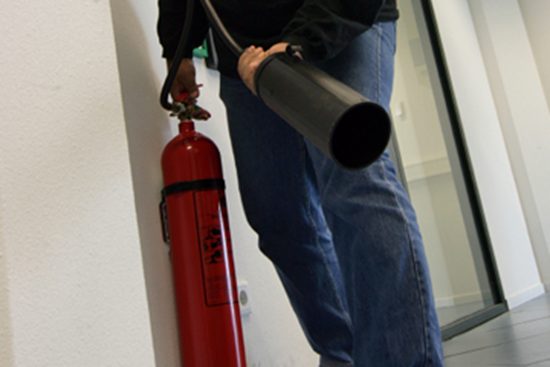 Take this course to learn when to fight or flee a fire and how to choose and use fire extinguishers. Knowing what to do can save lives! Ideal learners include all employees. If your job duties include even occasional contact with blood or other infectious materials, you are at risk for contracting potentially deadly, incurable diseases. Take this course to learn what bloodborne pathogens are and how you can protect yourself from them. 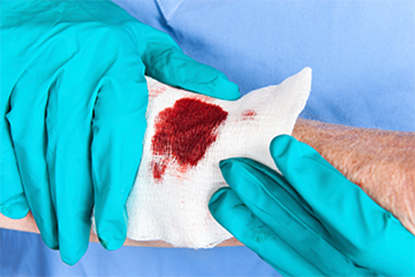 Ideal learners include anyone who may be exposed to blood or other potentially infectious materials, including healthcare workers, custodians, maintenance staff, research personnel and construction workers. You may be able to enter an enclosed space, but could you get back out safely? 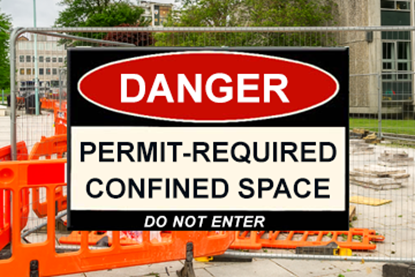 If it is a permit-required confined space, you know there is a risk of a flammable, asphyxiating, corrosive or toxic atmosphere. This training will help you understand the hazards associated with confined spaces and the procedures your employer has in place to protect you and those around you. Do not take this information lightly as it can make the difference between life and death! 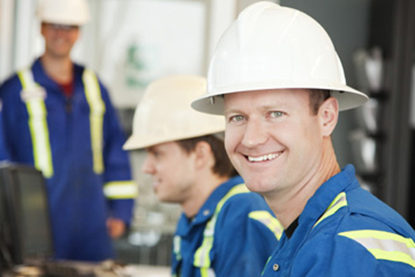 Ideal learners include anyone who works in or around confined spaces. Workers are exposed to hazardous chemical products every day. This poses serious problems for exposed workers and their employers. Hazard Communication (HazCom) training is designed to provide workers with the information they need to recognize and avoid hazardous chemicals. This course will introduce learners to everything from the content of the HazCom Standard to the Globally Harmonized System of Classification and Labelling of Chemicals (GHS) to how to use Safety Data Sheets (SDSs) and chemical labels to prepare for hazards or react to exposures. Copyright © 2019 PureSafety OnDemand. Alle Rechte vorbehalten.